New to price action trading? Excited by this minimalist trading approach and want to learn more? Have questions with no answers? 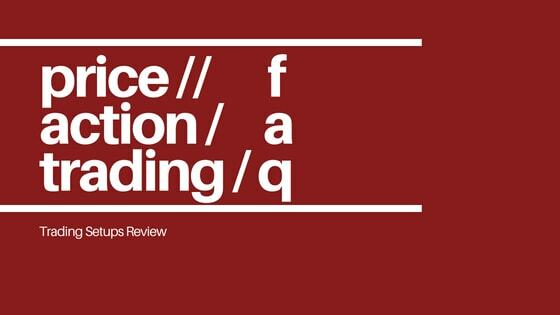 Here in this Q&A, I’ll try my best to answer your burning questions about trading with price action. #1: What is price action? In a market, there are buyers and sellers. When both buyers and sellers agree on a price, they transact. The agreed price is continually changing, causing price movements over time. Price action is the study of these price movements to understand what the market has done, is doing, and might do in the future. Its concern is the classifying of price movements into different patterns. And they are usually depicted visually on price charts like this one. Click here for an in-depth definition of price action. #2: Does price action trading work? Yes, it does work for understanding what the market has done. It works for explaining what the market is doing now. It works for helping you formulate an informed market opinion. But no, it does not work as a simple way to make money from the markets. Regardless of which method you choose to trade the markets with, it’s hard work. #3: What is the best timeframe for price action trading? How fast can you analyze price action? How volatile and liquid is your market? 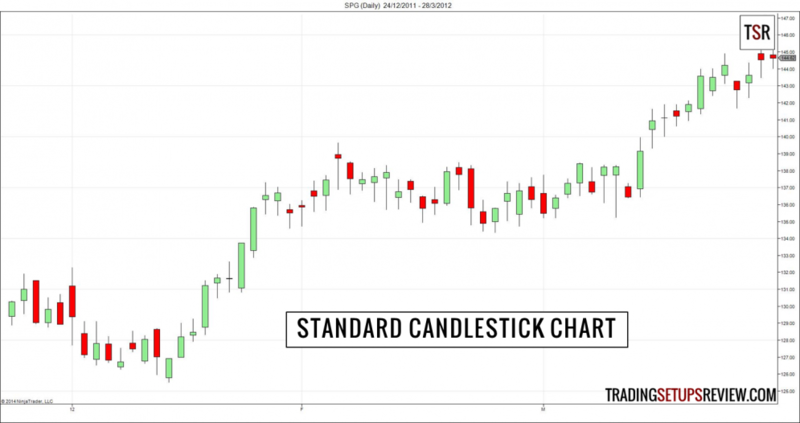 #4: Should I use indicators or price action to trade? First, you must understand that this is a false dichotomy. You need not choose between indicators and price action. You can use both. Second, you must explore both approaches and decide this for yourself. Third, I advise new traders to start with price action. #5: Is price action a form of technical analysis? Technical analysis uses market data including price, volume, and time. Price action typically focuses on price and its relationship to time (price-time charts). Hence, it is a form of technical analysis. #6: What is the best price action trading strategy? This answer might not be the one you’re looking for. But it’s the best I can give. Generally, the best price action trading strategy is one that you have the skills and experience to execute profitably. The best strategy for me is almost definitely different from yours. Specifically, for new traders, the best price action trading strategy is one that allows you to learn the most. Read this. #7: Is price action good for scalping? As a scalping method, it is not better or worse than other methods like using trading indicators. But a price action trader has the advantage of reacting to price movements directly. This attribute might translate into better execution which is a big deal for rapid scalping. #8: What is the best website to learn price action trading? Naming the best website is tough. How about exploring a little and see what suits you? #9: Where can I find videos on price action trading? I prefer reading and seldom watch videos on trading. But I’ve heard good things about PATsTrading YouTube Channel. #10: Where can I find a thorough tutorial on price action trading? Most of what you find online is at best thorough introductions to price action. Read an example here. In well-written trading books, you will find in-depth discussions of price action. Check out these books. In trading courses, you will find detailed price action manuals with in-depth examples. But do your research as some courses cost too much and give too little. 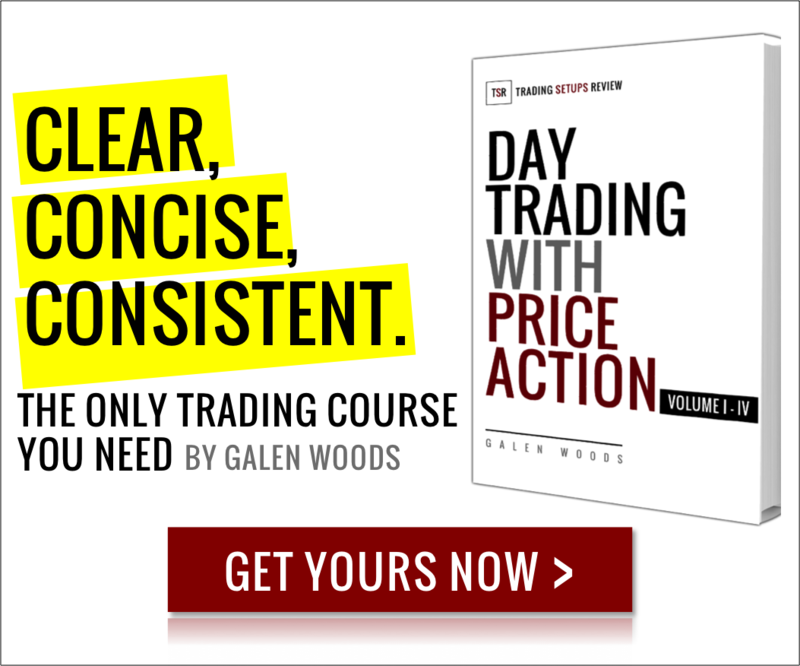 If you’re looking for a structured price action trading education, check out my course. You can download a free chapter here too. More questions? Doubtful of what you hear about price action? Check out this article on price action myths, or write to me directly! Thank you very much for your helpful opinion and teaching the experience you gained. I would like to know what’s your opinion about the Wikipedia Article about Price Action as you recommended some books also. Glad to help! The Wikipedia article about price action draws mainly from Al Brooks’ books. You can read more about my impression of his books on this page.